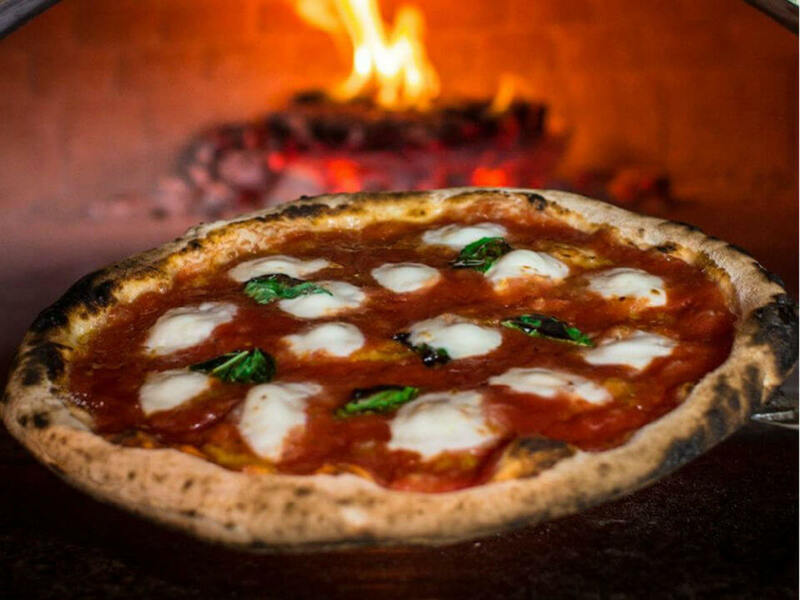 It's been days since a new pizza place has opened in Dallas, but there's a new concept in town: Persona Wood Fired Pizza, which opens its inaugural branch in the area in Irving on December 8. The restaurant debuts at Cypress Waters, the Billingsley Co. commercial and residential development at I-635 and Belt Line Road. Persona is similar to chains such as Blaze, Pizza Snob, and Pie Five, in which the pizza is baked rapidly at a high heat. 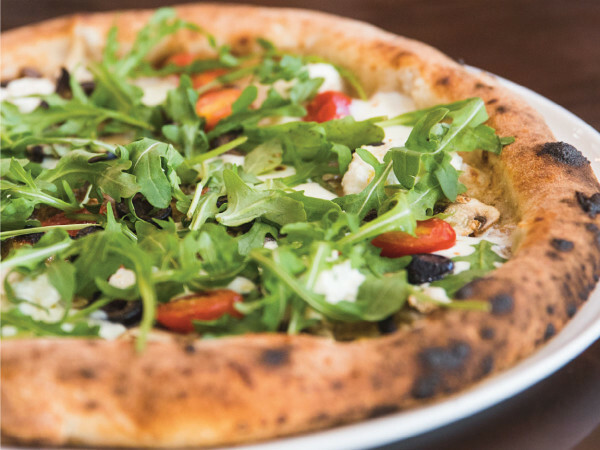 Persona's are 12-inch personal pies, which customers can top with 30-plus ingredients, ranging from pepperoni to peppadew, or they can order one of the proprietary pizzas such as the Margherita. Prices start at $8 for a pizza. There are also strombolis and calzones. 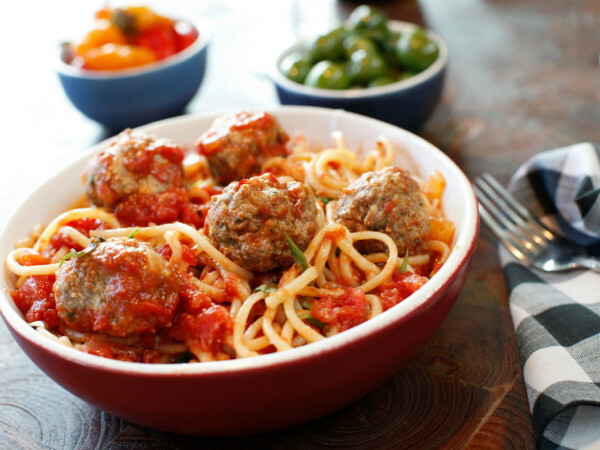 The chain mimics Neapolitan-style pizza, even using San Marzano tomatoes and "00" flour from Naples, ingredients used by certified pizzerias such as Dallas-based Cane Rosso. There's wood burning inside its domed oven — but unlike certified places, it backs up the wood with gas. Persona was founded in Santa Barbara in 2013 by Glenn Cybulski and Joseph Baumel. With Irving, the chain will have seven branches total, including outlets in California, South Carolina, and Chicago, Illinois. Its first location in Texas was Humble, which opened in July. There's also a branch slated to open in downtown Houston in 2017.